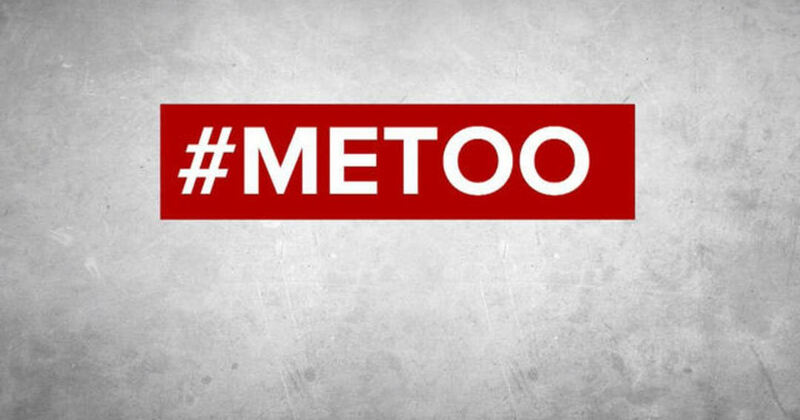 A recent #MeToo movement has exposed serious problems of sexual harassment, discrimination and abuse on various levels of art industry. And while the movement might bring many positive changes to the industry, we want to emphasize our attention on an accompanying issue that every business owner and manager must consider – protection from REPUTATIONAL DAMAGES. While complaints are always directed towards certain persons, we cannot neglect the overwhelming effects of the reputational damages that employing or partnering businesses suffer as a result of such accusations. In many cases businesses struggle to answer a simple question: “Where were business owners and managers and why wasn’t such activity prevented by them?” Being not able to respond to a public outlash and protect your business reputation from unacceptable actions of one person might result in serious and sometimes devastating business consequences, such as loss of clients, loss of strategic relationships and loss of large contracts. These simple steps, which require minor investment of time and administrative resources, will eventually save your business from unnecessary and often painful consequences. To schedule a free meeting with our consultant, order your basic compliance package or get more information, contact us.